Search engines are always updating their algorithms, requiring companies to continually revise their online content for optimal discovery. Keep these new standards in mind when evaluating your digital content marketing. Social media is gaining increasing weight in searches, with social media accounts and posts now populating the top results. Search engine optimization is evolving into social engagement optimization, with marketers applying SEO principles to social media to encourage engagement with and mentions by followers. Google favors unique content and natural discovery, giving social media the power to determine what’s relevant based on user mentions. Google made a splash in 2014 when they announced they would prioritize websites with mobile sites in their search results. By that time web browsing had reached a mobile tipping point: more people now use their smartphones and tablets for web browsing than tablets. Google rewards sites that will help users find what they need; a site that doesn’t work on mobile is no longer useful. Your website should feature responsive web design, which allows the site to adapt to multiple screen sizes, to improve user experience. took advantage of the algorithm and created pages simply to post links and build traffic. To combat this, Google is placing more weight on implied links, which mention a brand or website without actually linking to the page. Implied links rely on a user seeing your brand mention and then searching for your site. Social media can encourage this by increasing brand mentions through posts and interactions. Express links are still valuable, but companies should be strategic about how and where they plug their site. Search engines have improved to understand more than the literal search terms by attempting to understand user intent and context. Semantic search considers similar words, phrases and questions as well as user location and other contextual information. Long tail keywords – three to four word phrases – can help you with semantic search by establishing context. These very specific tags tell the search engine how to rank your site when compared to similar keywords. 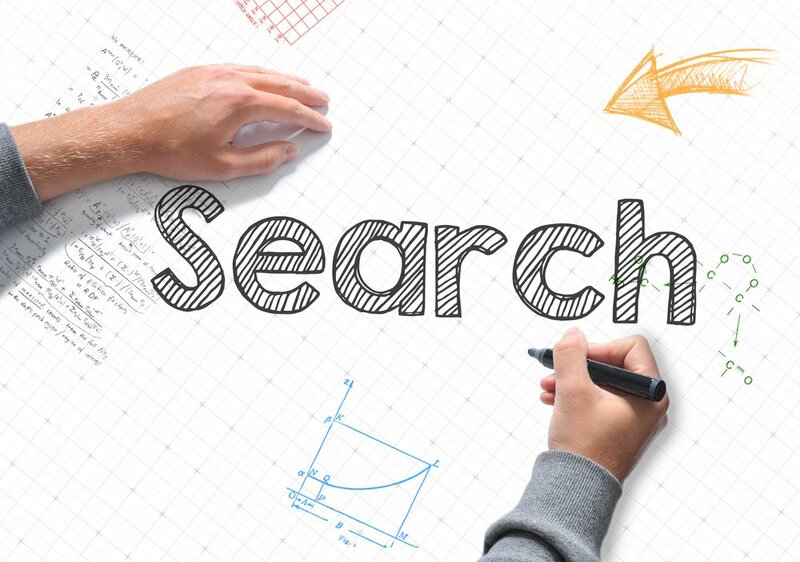 Ultimately, search engines want the best results for the user to appear organically, so digital content marketers need to understand how to make their site more easily discoverable by creating high quality and unique content. SEO is becoming increasingly nuanced and strategic, rewarding digital content with a human element.